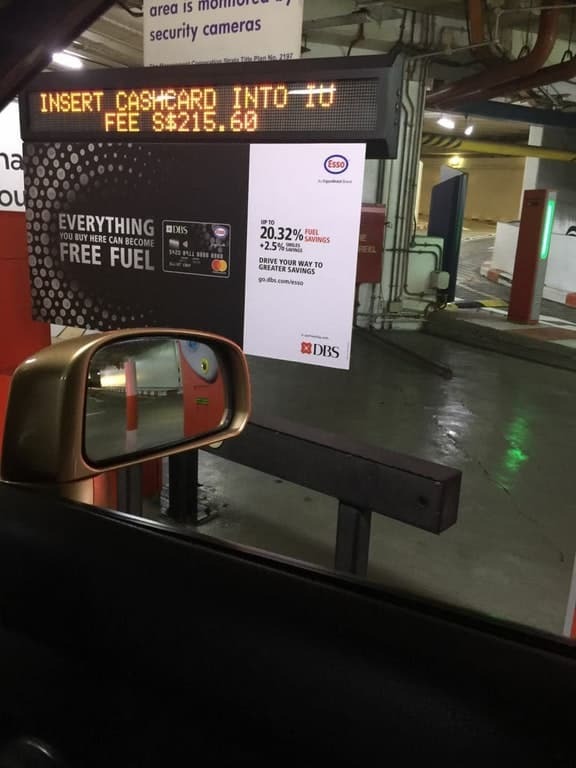 Latest on Reddit: Somebody’s aunt’s friend was stuck in the carpark for over an hour and was faced with a $215 exit fee. It was then alleged that the Suntec management insists no system error and that this aunt ought to pay the full fee. The Management was said to have verified the CCTV footage of the car entry to have arrived on this decision. We’re not mathematical geniuses but here’s a quick calculation. Parking at Suntec City costs $2.20 for the first hour and $1.10 each subsequent hour. To be able to chalk up $215, one has to have parked for 193 hours. That’s the equivalent of 8 days.